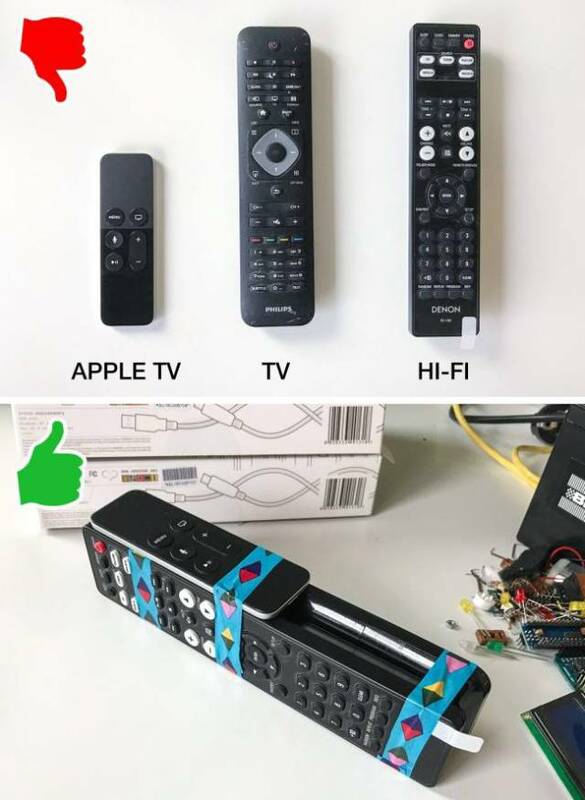 If you’re tired of losing your remotes, make an all-in-one. 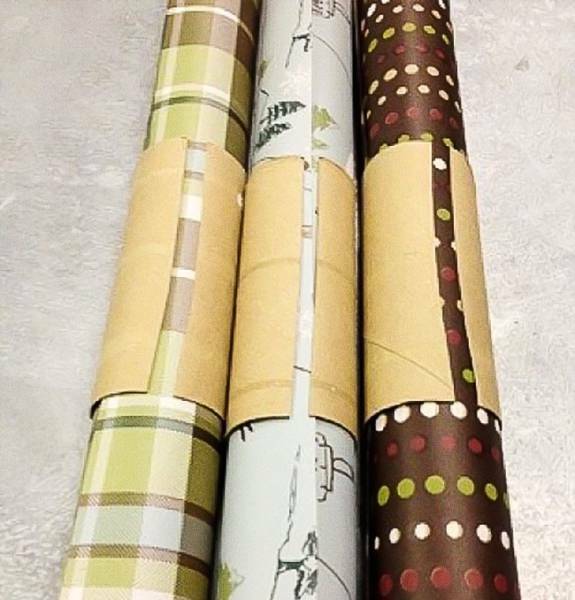 To prevent wrapping paper from unrolling, use toilet paper tubes to keep it in a roll. 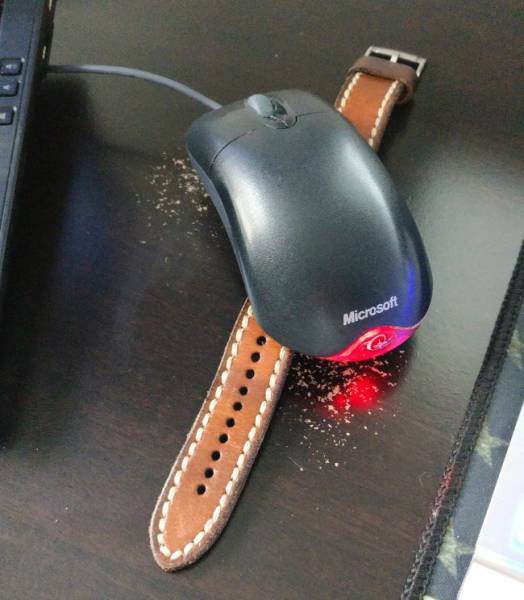 When your computer goes into “sleep mode” when you don’t want it to, put your watch under the mouse. 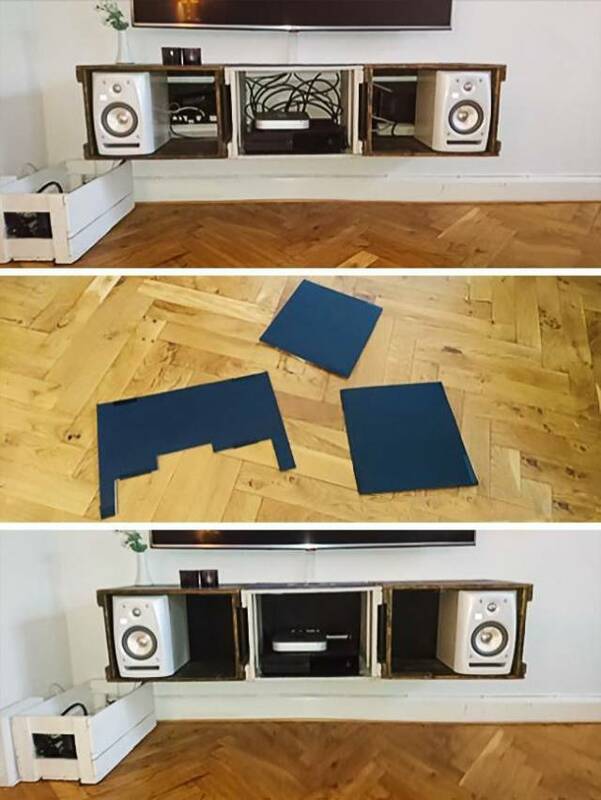 The moving clock hands will keep your PC from unwanted lockdowns. 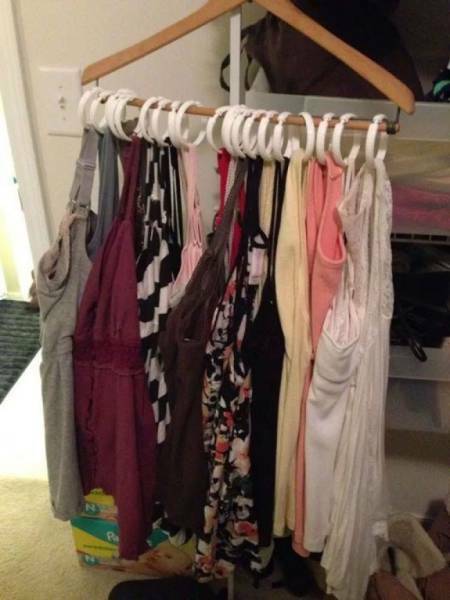 How to fit all your tank tops on a single hanger. 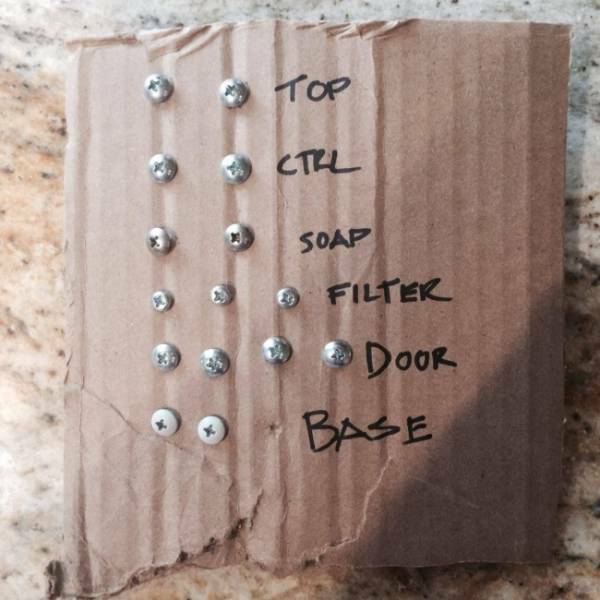 You’ll need shower curtain rings and a hanger. 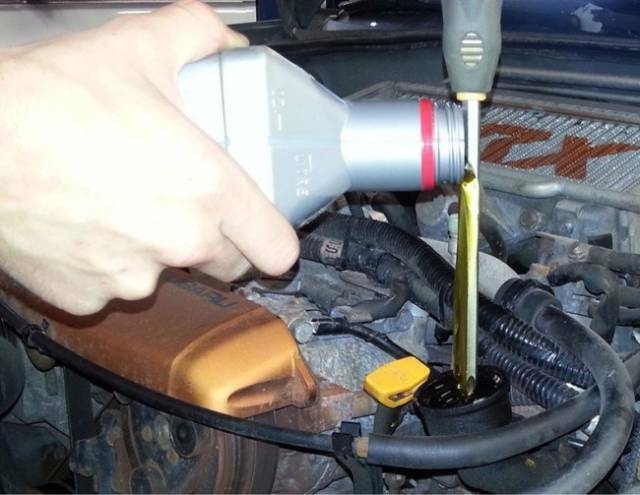 If you don’t have a car funnel, use a stick (or a screwdriver) and pour the liquid onto it. 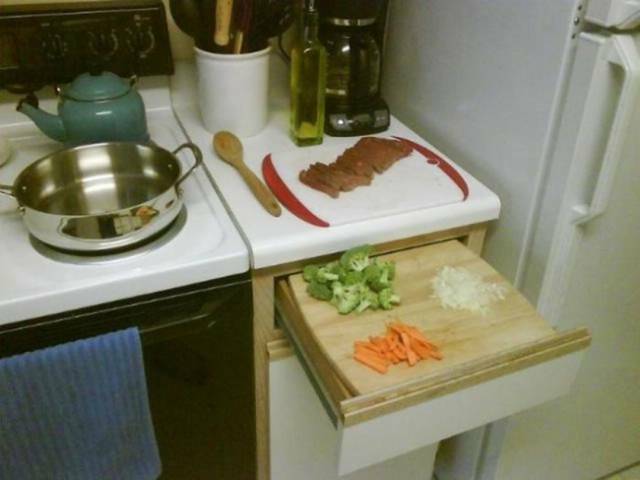 It looks stupid, but it actually works. 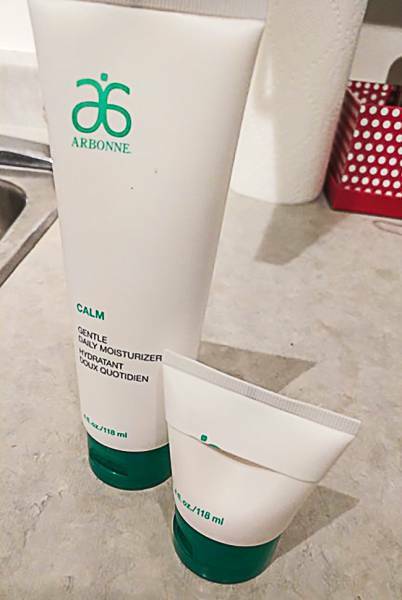 Cut away the middle portion of the tube to get the remains of lotions and creams. 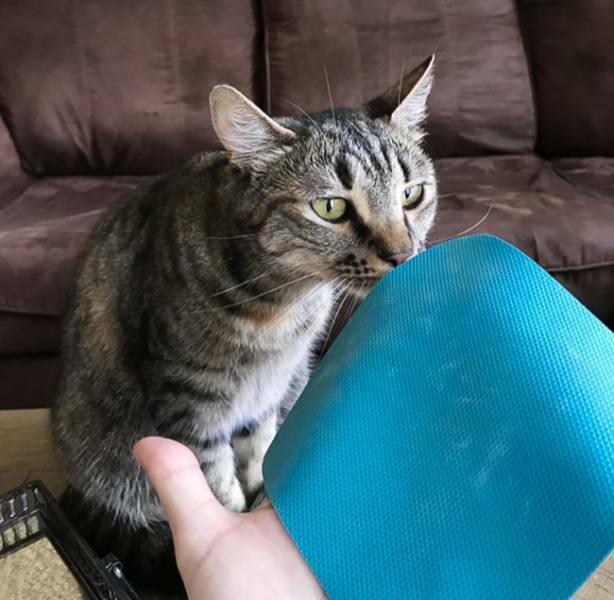 Use a rubber napkin to get rid of cat fur on your couch. 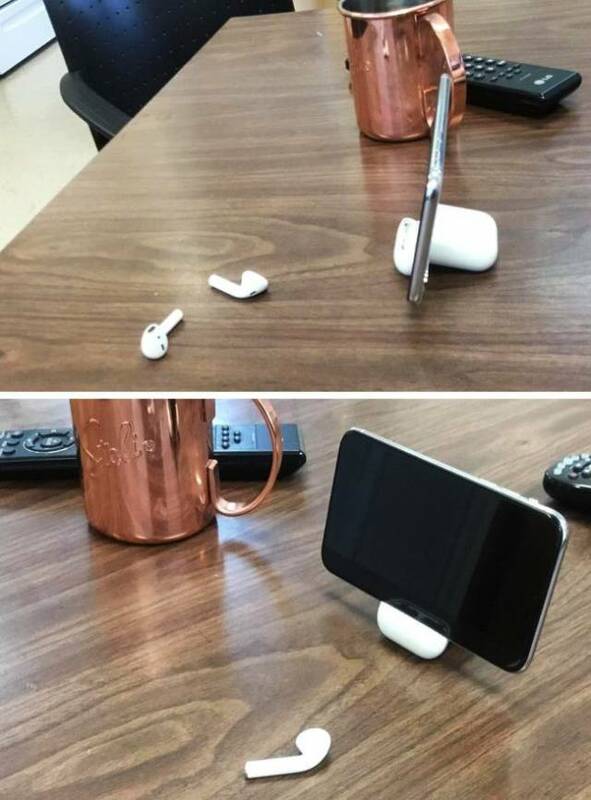 You can use an AirPods case as an iPhoneX stand. 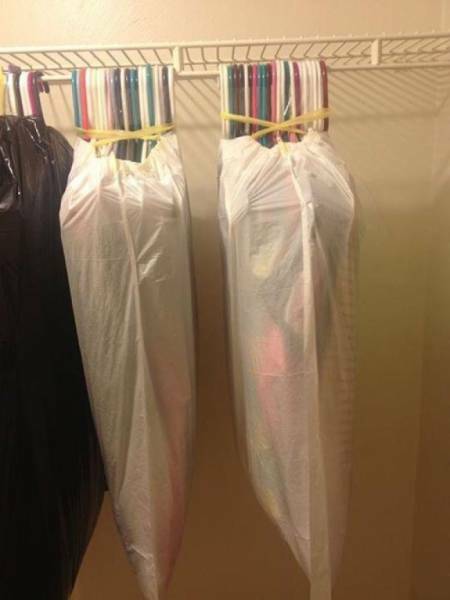 Use this simple way to pack your clothes in bags if you’re moving. 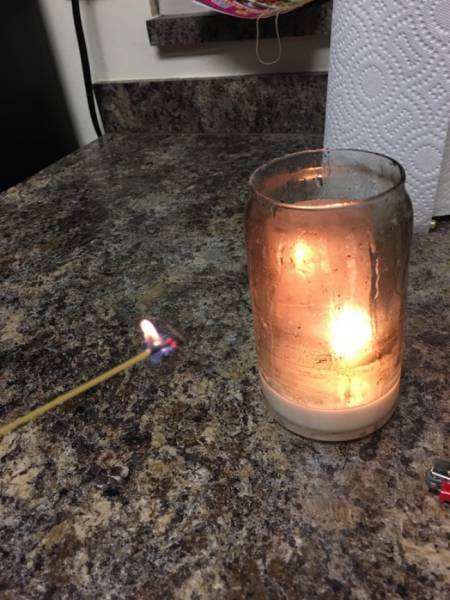 You can use a piece of spaghetti to light a wick that’s hard to reach. 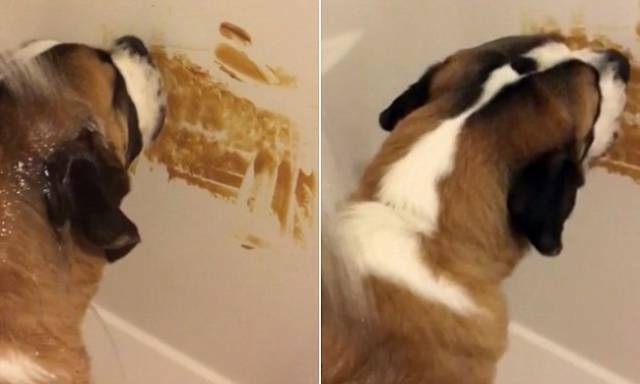 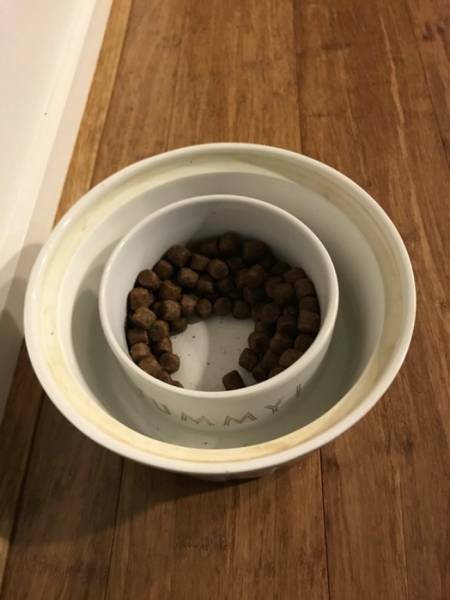 If ants “steal” your dog’s food, put the bowl into a larger bowl with water in it. 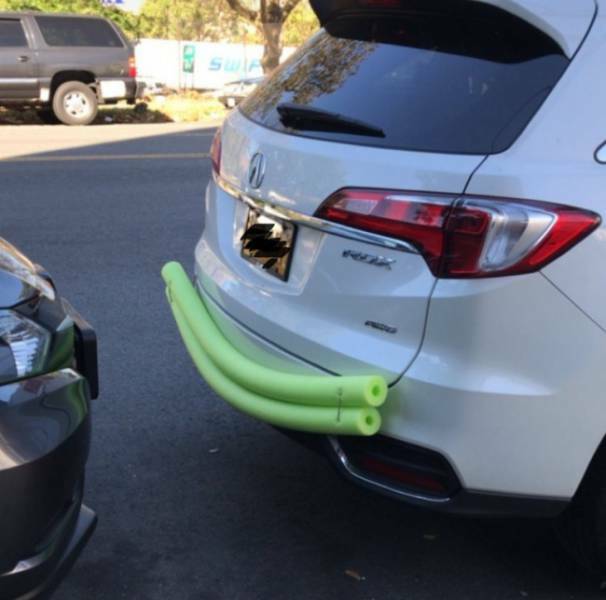 They shall not pass. 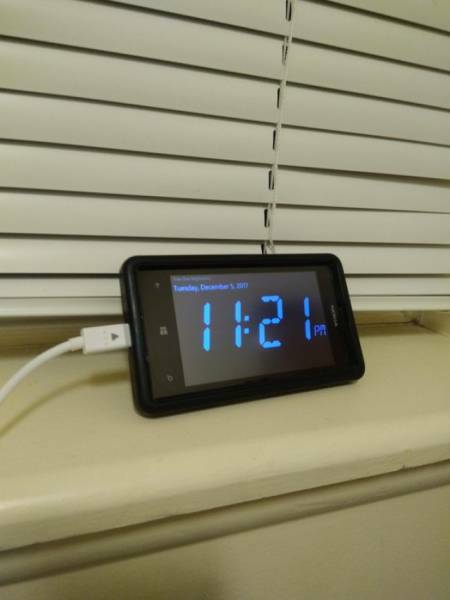 How to use your old telephone to the maximum: turn it into a smart clock. 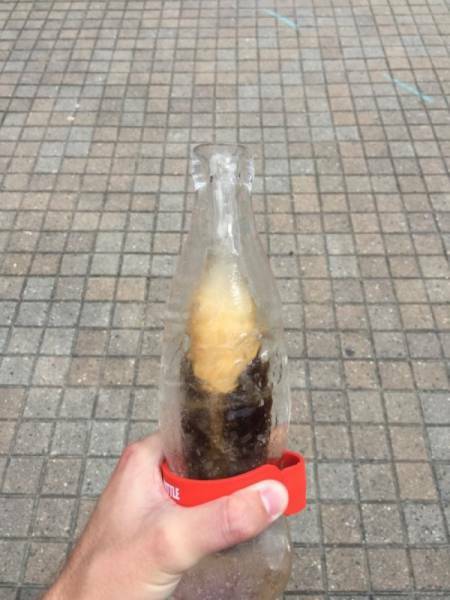 Buy an ice-cold drink if you’re too hot. 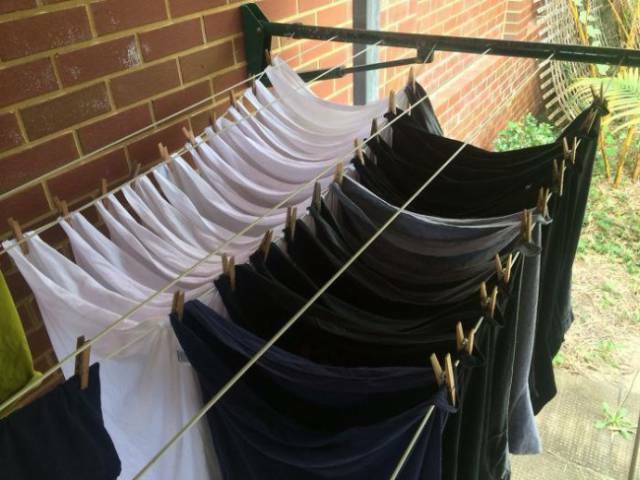 This is what you should do if you don’t have enough space to dry your clothes. 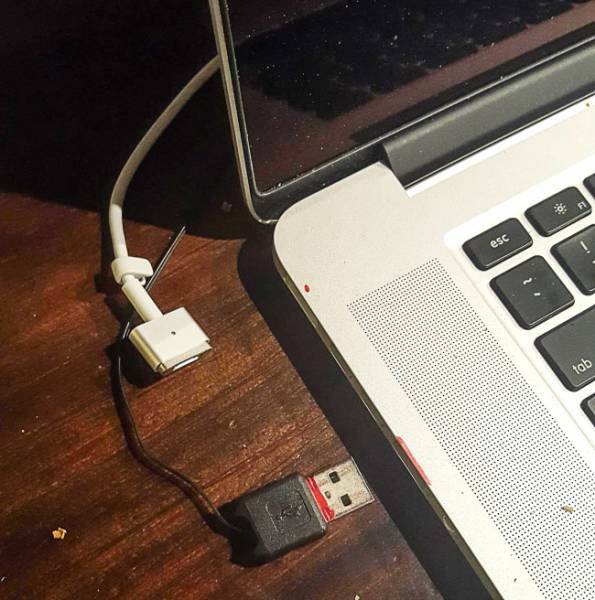 Genius and simple hack from my dad to know which side to put the USB in. 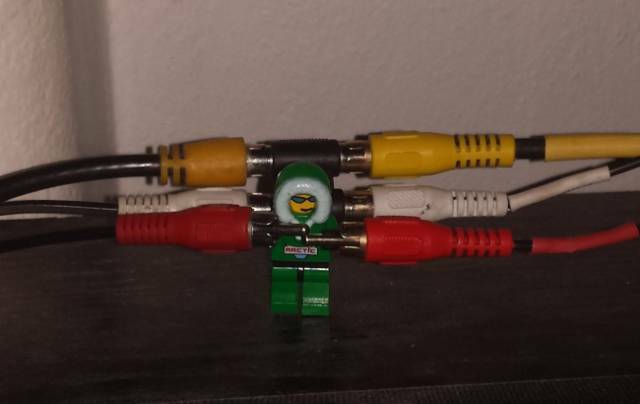 Use one LEGO man to connect them all! 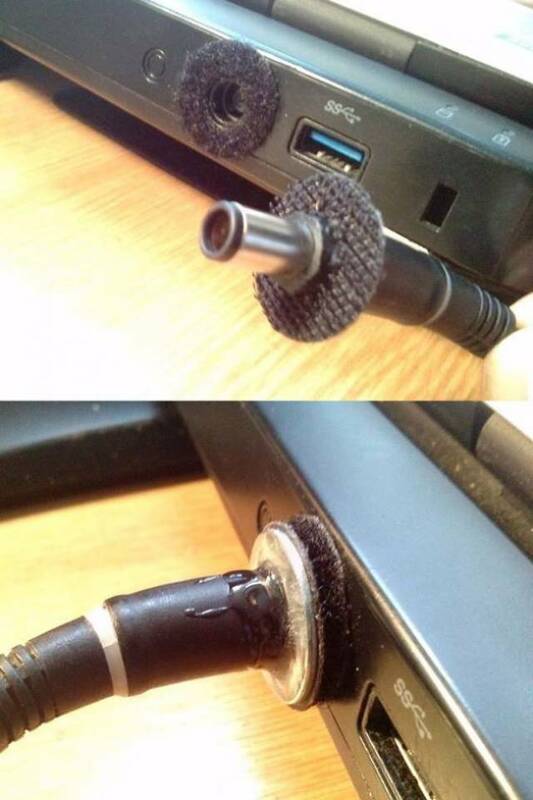 Now wires will never get loose or unplugged. 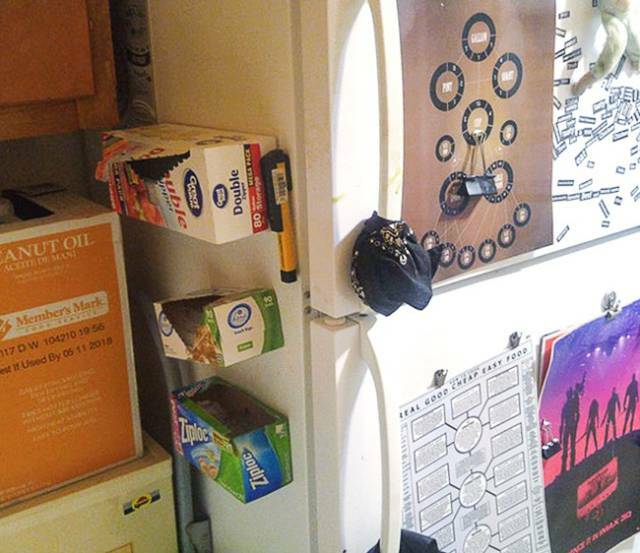 If you don’t have an air conditioner at home, you’ll need a duvet cover, a fan, and your creativity.